Local government is committed to providing inclusive communities, including support for people who identify as LGBTIQ (lesbian, gay, bisexual, transgender, intersex and queer). Offering support groups, advice, guidance and resources. Actively welcoming rainbow families in libraries and children’s services. 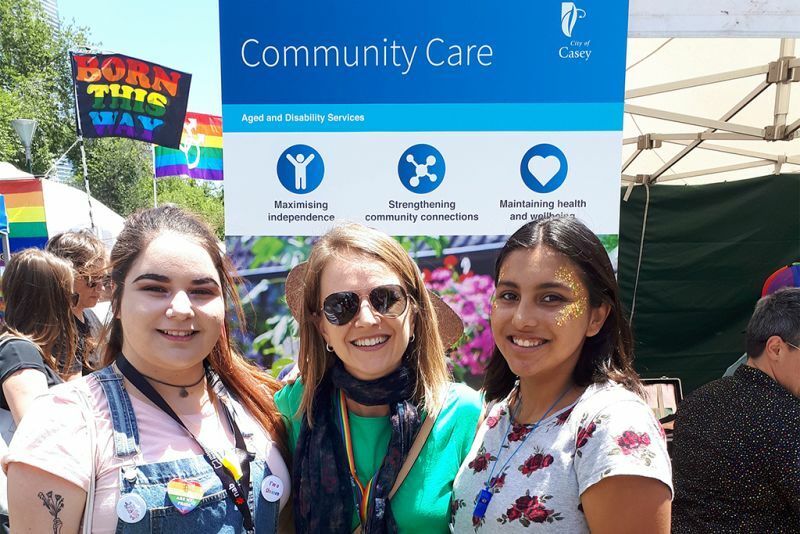 Employing around 43,500 people, Victorian councils also champion an inclusive and diverse workforce that supports LGBTIQ employees to feel safe and valued.